Gain Education & Insight: Walk away with knowledge gained from our senior level speakers on some of the complex challenges facing border security and intelligence leaders. 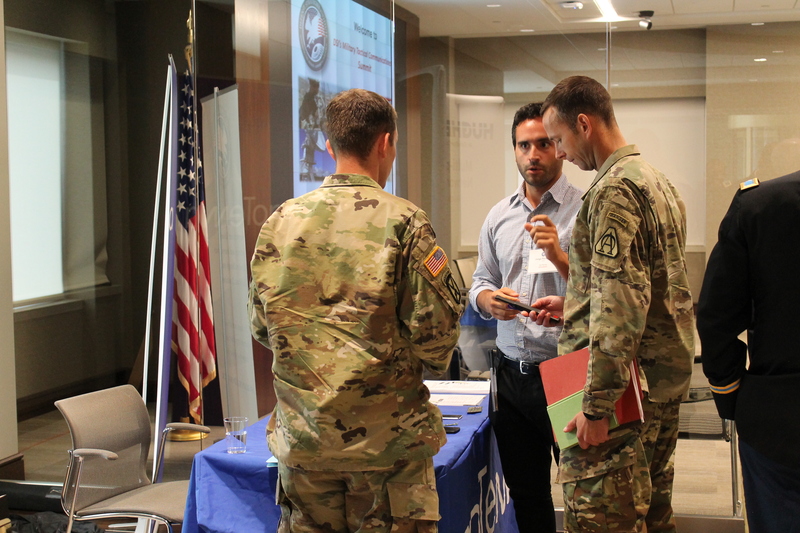 The 2019 Border Security & Intelligence Summit provides opportunities including exhibit space, round table discussions, product demonstrations, and networking receptions. 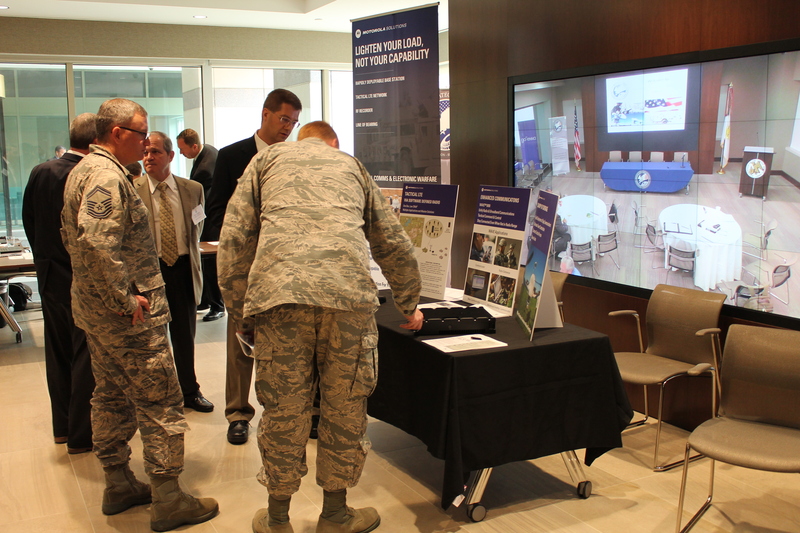 - DSI’s symposium directly supports DHS, IC, DoD, and Government priorities by providing a conduit for officials to efficiently reach audiences outside of their respective offices that directly impact their department's mission success, at no charge to the government, and in an efficient expenditure of time.